August Bank Holiday is over and now we are less than a week away from the new term. Who’s looking forward to coming back to Bridgewater? 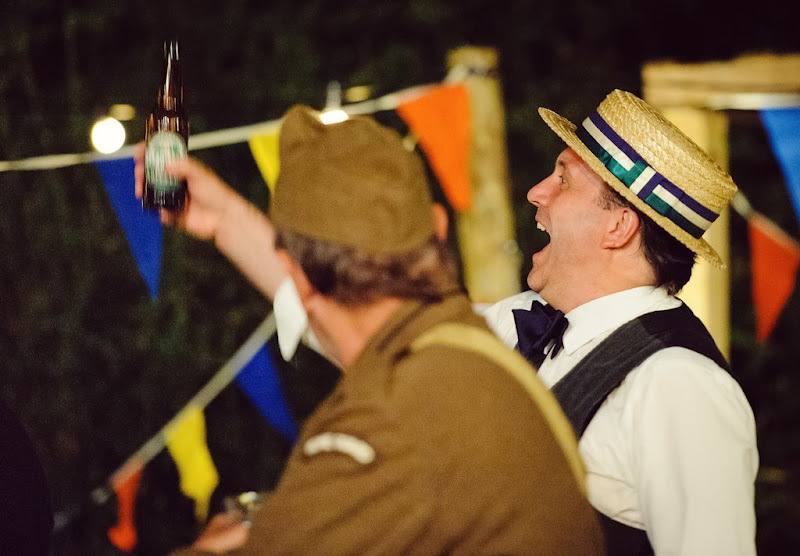 This summer holiday your teacher has been learning to Jive and Lindy Hop for an outdoor Shakespeare festival (the director has set the play in 1945). STOP PRESS: I’ve also learnt to tie a bow tie this week! Has anyone else learnt a new skill this holiday?